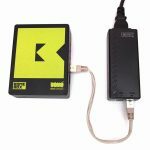 View cart “Battery Pack 10000mAh – White” has been added to your cart. 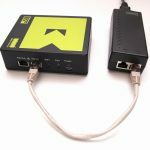 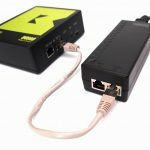 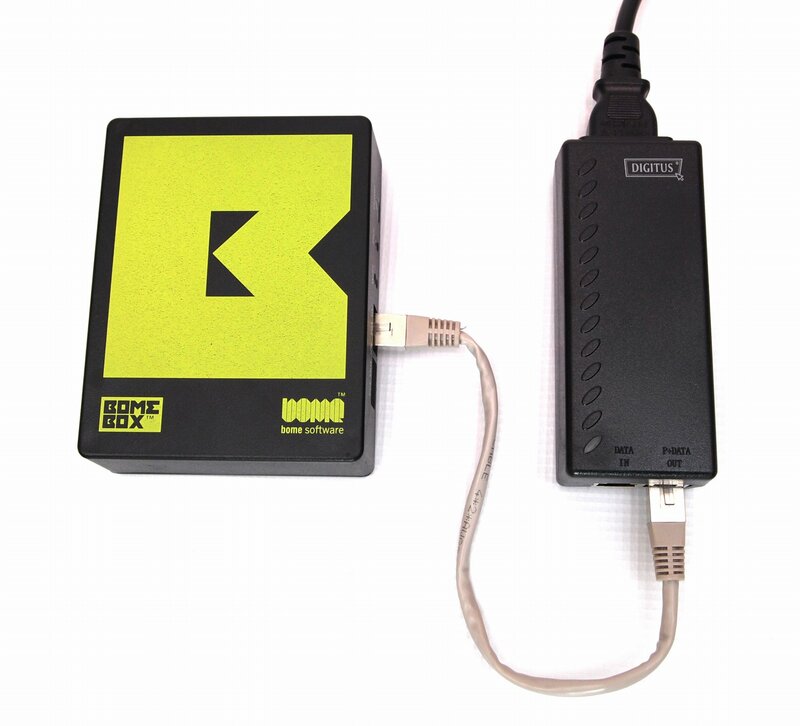 A high quality power supply for the BomeBox using Power over Ethernet. 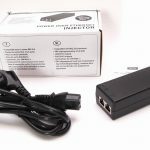 This is a good option if you require a more robust power connector than the small micro-USB power connector (e.g. 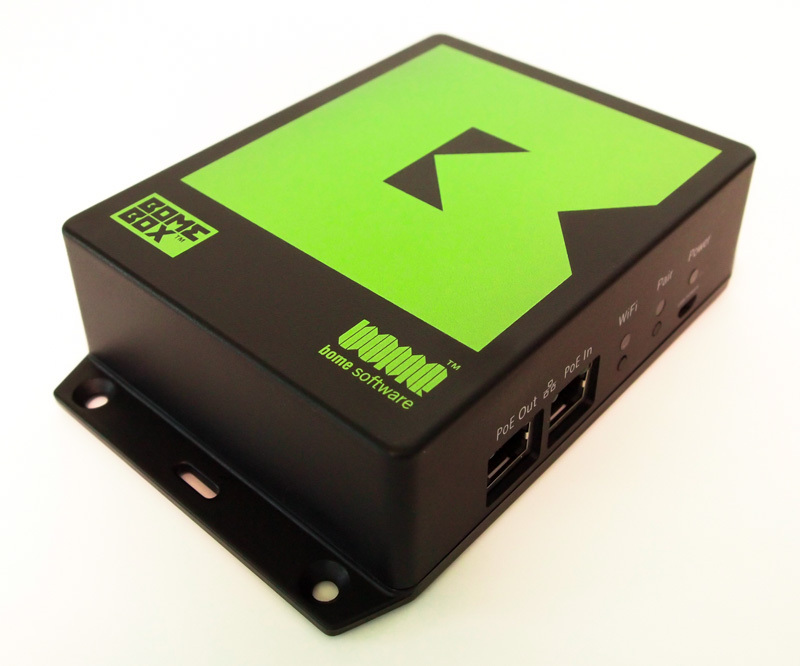 for stage use). 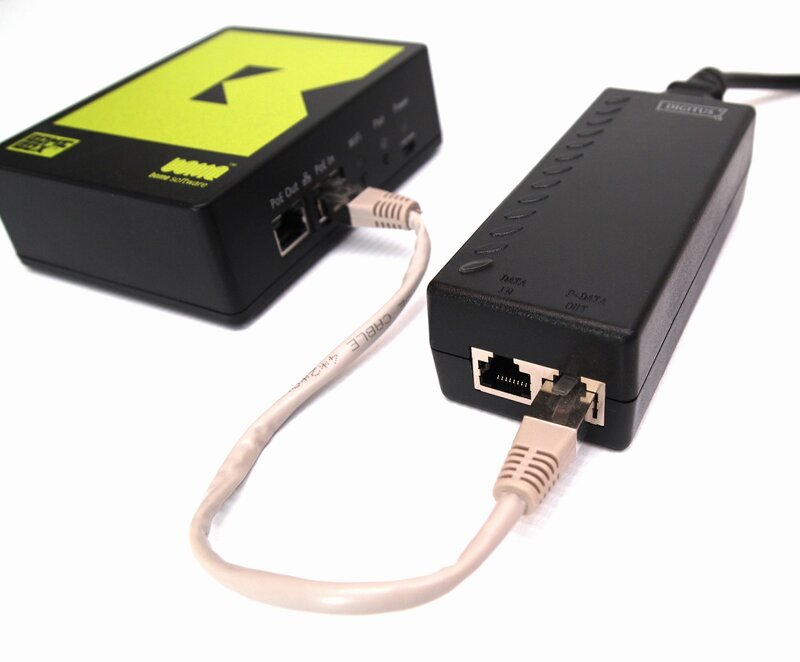 The Ethernet connector mechanically prevents accidental disconnection. 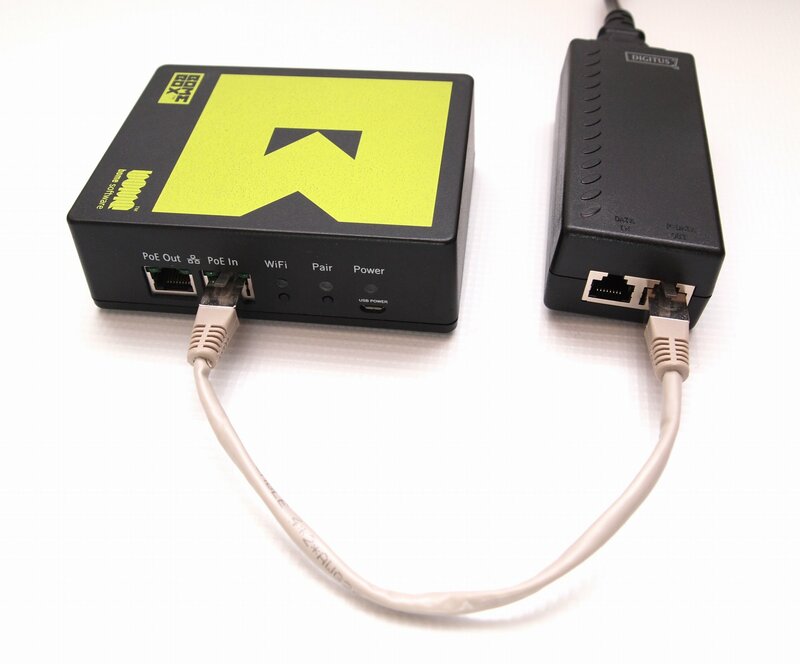 It also works over long distances (up to 100 meters). 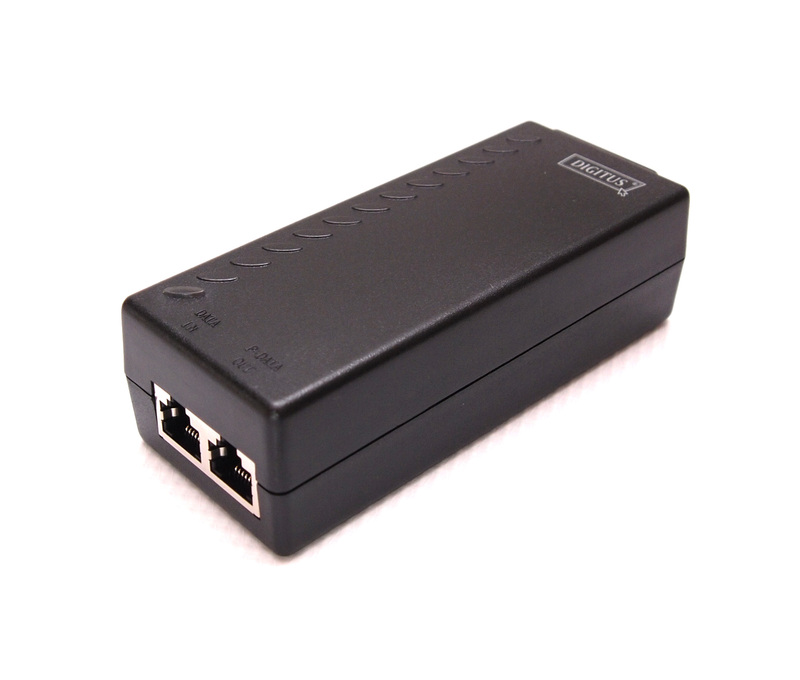 With its strong 48V PoE output, this PoE power supply can power 4 BomeBoxes (cascaded), plus approx. 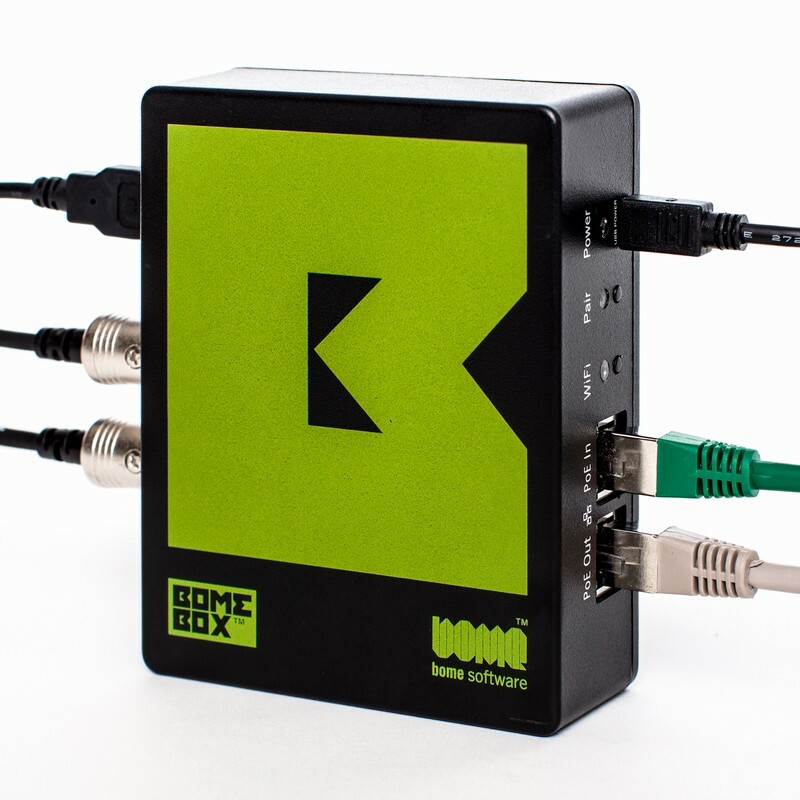 3 USB devices per BomeBox on attached passive hubs. 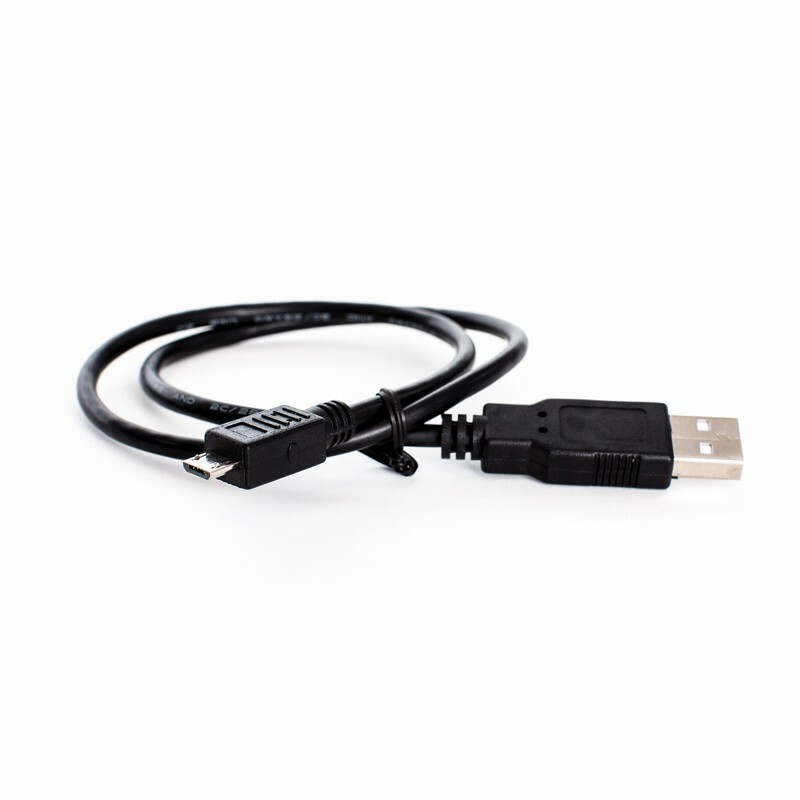 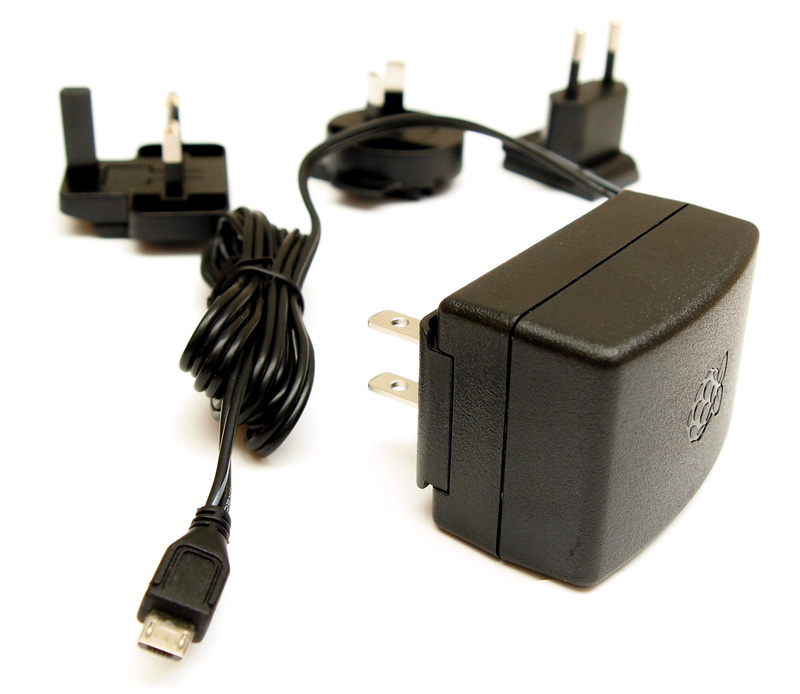 This power supply ships with a European power cable, but you can just use an own standard power cable for your country. 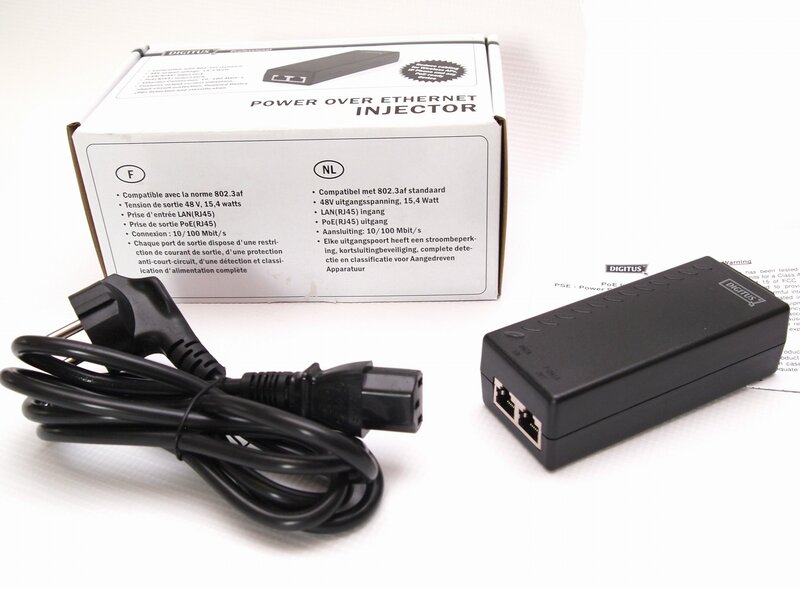 This PoE injector supports other input voltages, too, so it will work anywhere in the world with a suitable power cable or plug adapter. 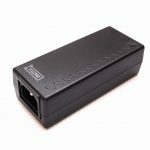 US Customers: This part ships separately from Germany, so it might be preferable for you to order a PoE power supply elsewhere, e.g. 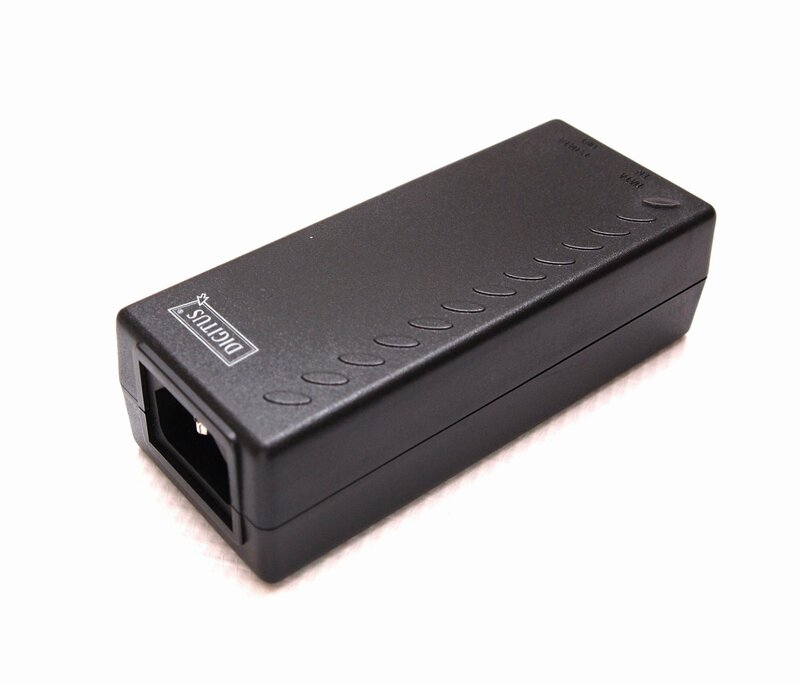 here or this one (48V PoE required).